Affordable independent and assisted living in St. Louis, MO. Living at Brentmoor Retirement Community gives our residents every opportunity to keep active, stay involved and age gracefully. Maureen Magrath is the Executive Director of the Brentmoor. She has her Masters in Social Work and is certified as a Social Worker, Case Manager, and Nursing Home Administrator. 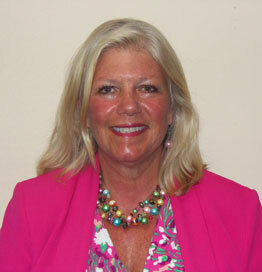 Maureen has many years experience in health care, rehabilitation, and senior living. She is passionate about serving seniors and has a strong problem solving and customer service focus. Maureen has two sons, two dogs, and two cats. She loves to travel, read, and the great outdoors. 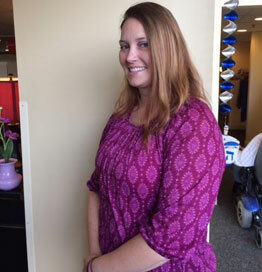 Tonya Whitman is the Director of Nursing at Brentmoor Retirement Community. 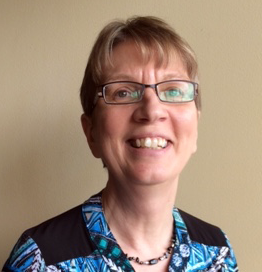 She has been a nurse for over 15years and has extensive experience in assisted living and long term care. She has worked both as a charge nurse and as a director of nursing. Her main focus is her residents and families and ensuring that they receive the quality care they deserve and want. Stephen Downing is the Executive Chef of the Brentmoor. He has worked for the Brentmoor since 2001. The Brentmoor is known for our dining program. Steve takes personal responsibility for each plate of food that comes out of our kitchen and prides himself on delighting our residents. Steve is married and has two children that he enjoys vacationing and eating out with. 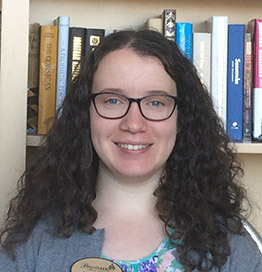 Greetings, my name is Katie Piper and I am the Enrichment Coordinator for the Brentmoor Retirement Community! Being born and raised in St. Louis, I have received my degree in Music Therapy from Maryville University in St. Louis, and I am a board certified music therapist. Music Therapy is the use of music to reach physical, emotional, cognitive, and/or social needs and goals. Having experience in both recreation and music therapy fields, I intend on using both skill sets to enhance residents’ well-being here. Spending time with my family is a must for me, as well as doting on my two dachshunds Cherry and Cinnamon. I also enjoy making arts and crafts and cheering on the Cardinals and Blues! 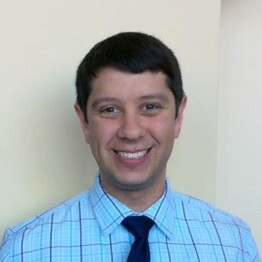 Max Oppenheimer is the Marketing Director for the Brentmoor Retirement Community. 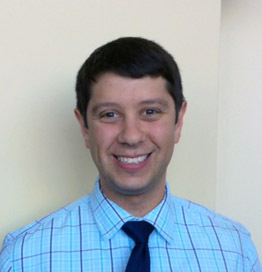 He has worked in senior living since 2011 and has a bachelor’s degree in marketing from Yeshiva University in New York. Max enjoys spending time with his family and friends, playing racquetball, and is an avid Blues and Cardinals fan. His goal is to ease the transition for residents and their families as they relocate to a new community. 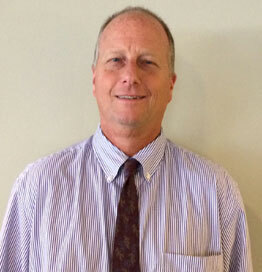 Hello, I am Randy Whitman, the Business Manager for the Brentmoor Retirement Community. I bring 15 years of work experience in long term care settings, and since moving from Pennsylvania to St. Louis eight years ago, I have served as office manager for a local not for profit organization and for a health clinic. My husband and I have two grown daughters; one living here in St. Louis and one living in Maine. Below are a small sample of events at Brentmoor Retirement Community. Below is a sample of the nutritious and delicious meals we serve at Brentmoor Retirement Community.